If you’re using Gmail to manage sales operations within your organization, we’ve a good news for you. 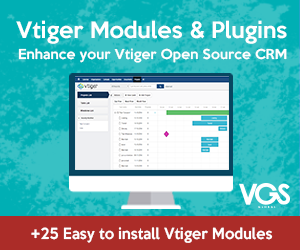 Vtiger CRM offers a seamless way of syncing your calendar and contacts between Vtiger and Google. 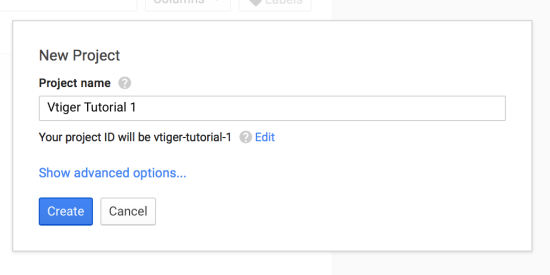 The bad news is that if you have followed Vtiger Wiki about using the vtiger Google integration feature you may reach a dead block. And that’s because to enable the syncing in the open source version you need to do a few steps before that the actual wiki does not mention. 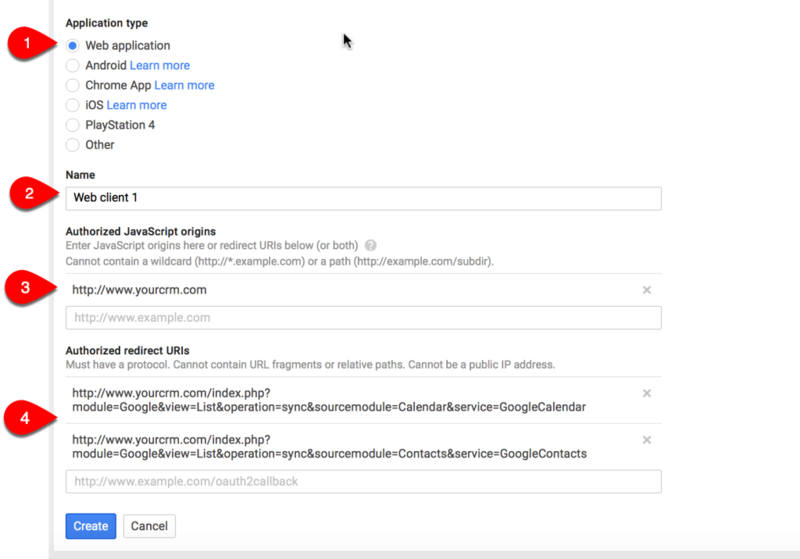 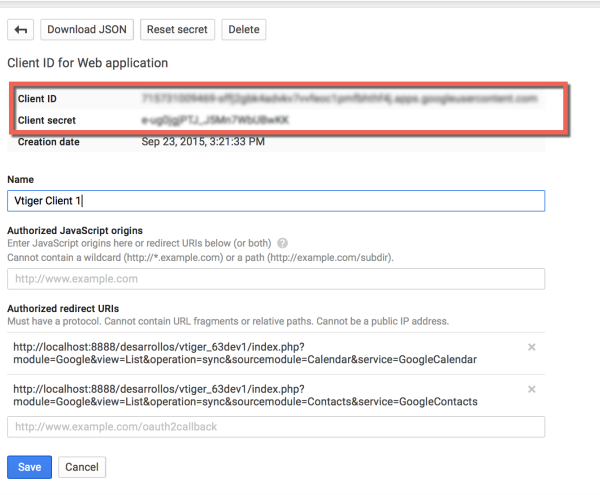 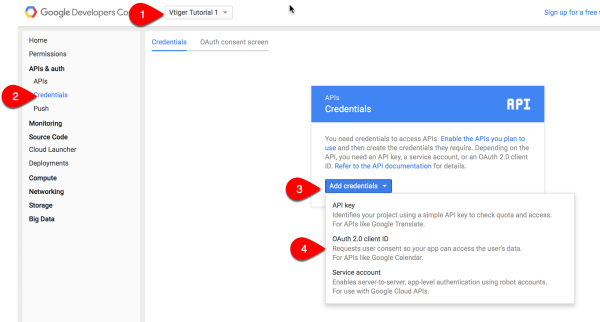 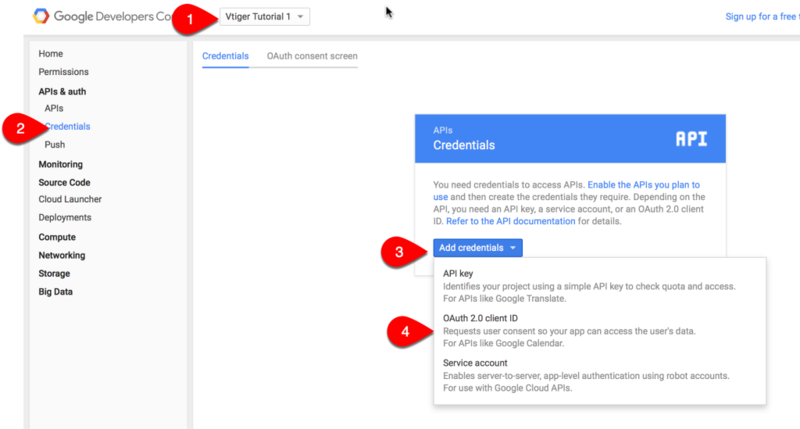 Before syncing your vtiger CRM with Google, you will need to get the API credentials from Google that will allow your users, to authenticate from you CRM. 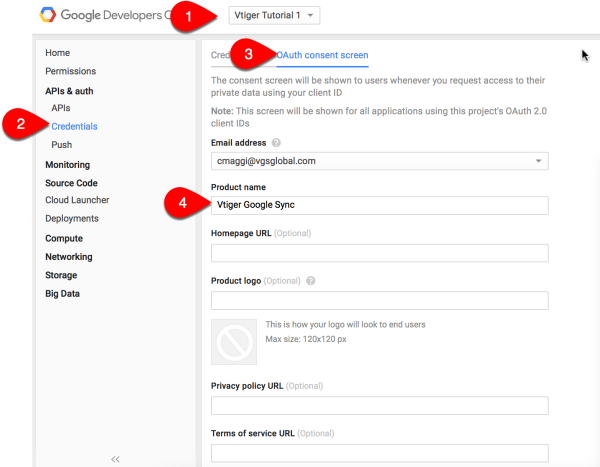 After the first three steps, you are ready to follow vtiger wiki entry to sync your calendar and contacts between vtiger and Google.